The Surgery Center of Farmington is a freestanding surgery center born from the idea that ambulatory surgery can be affordable while providing high quality services in a caring, comfortable environment. Our primary concern is our patients. Our professional supportive staff continually focuses on a high level of personal attention to the patient. The facility is licensed by the State of Missouri Department of Health and is certified by Medicare. The facility is also accredited by the Accreditation Association of Ambulatory Health Care, Inc. (AAAHC). 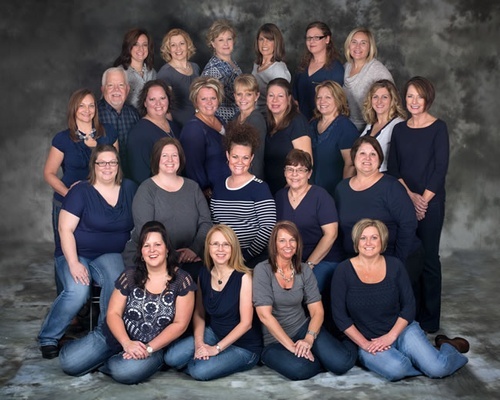 The Surgery Center of Farmington?s professional nursing and anesthesia staff are experienced and trained in patient care for outpatient procedures. Each staff member is personally committed to ensuring your experience at our Center is a positive one. Concerning emergency safety issues: the nurses at The Surgery Center of Farmington surpass the standards and requirements established at most hospitals. In addition, the facility is equipped with state-of-the-art monitoring devices and emergency equipment which, in many instances, exceeds State and Federal requirements.